A safe, inclusive, and supportive community for all our members. Explore how Capital High can support your student on their chosen college and career pathway. 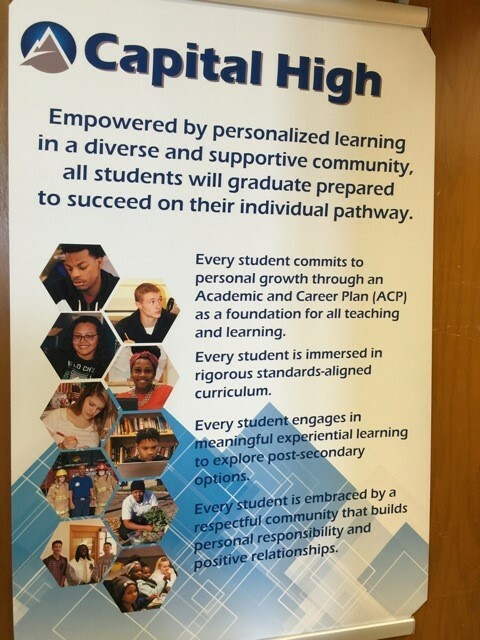 At Capital High, we provide personalized learning in a smaller learning community to support our students’ success. Our students, many of whom have been disengaged in school, are vibrant young men and women who are eager to re-engage in learning that supports their interests and goals. Our teachers design and deliver lessons that support deeper learning. We challenge all students to apply a growth mindset to their present and future goals. Summer Academy for all 9th and 10th-grade students serves as an introduction to get to know our school. 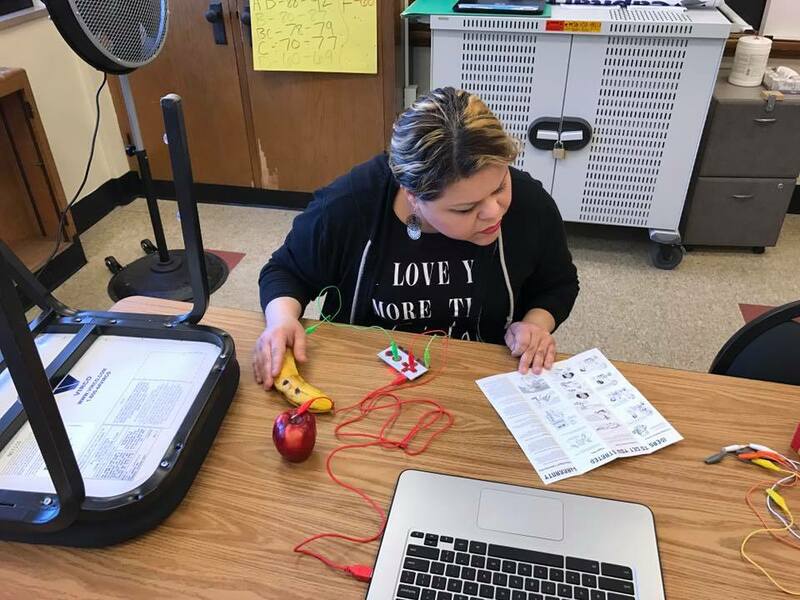 Recognizing that students need more than content knowledge to be successful, our teachers ask students to work collaboratively with classmates, to explore problems that do not have a single solution, and to share their ideas through oral and written communications. Small learning community where students are supported through an advisory model to develop core knowledge and skills while exploring their interests and engaging in post-secondary planning. TinkerSpace open to all students. Interested in supporting our school? Give a gift to Capital High School.